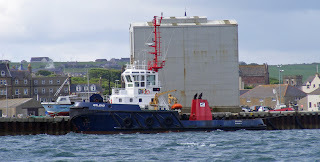 Pentland Ferries' Pentalina unloading at ST. Margarets Hope 13 June 2012. 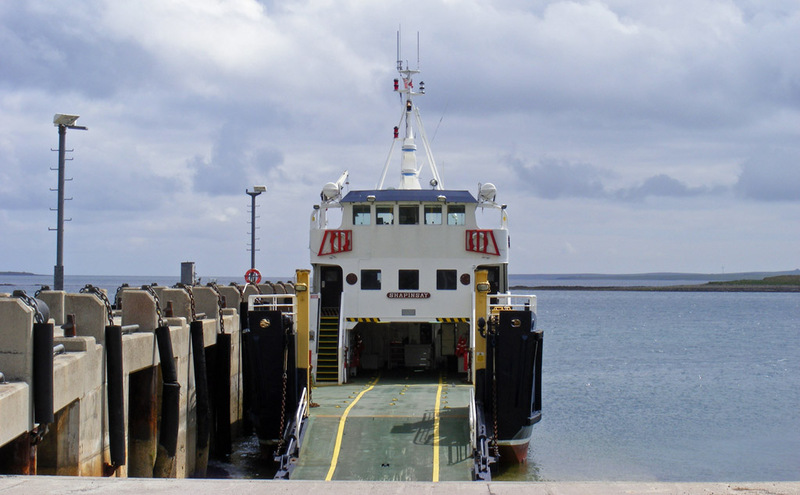 Shapinsay lying at Balfour Village Pier, Shapinsay 12 June 2012. 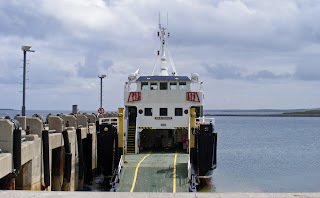 Probably the first time I have had to reverse onto a ferry in 25 years! 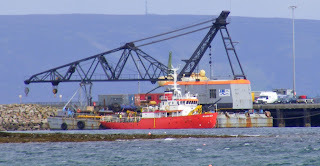 Coaster Burhou 1 last seen going through the Falls of Lora, arrives light at Kirkwall Harbour to load stone ballast 12 June 2012. Orkney Ferries' Varagen berthing for a break from service 11 June 2012. 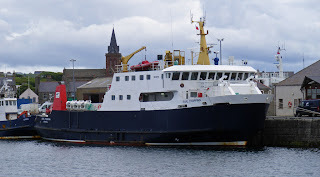 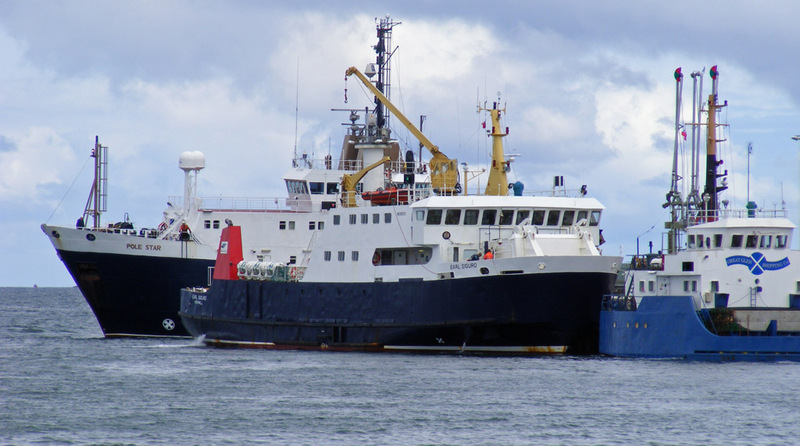 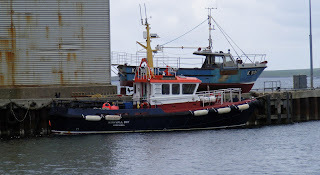 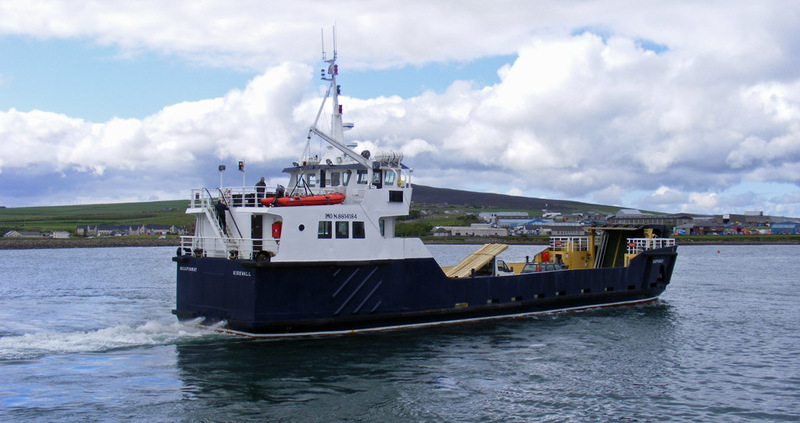 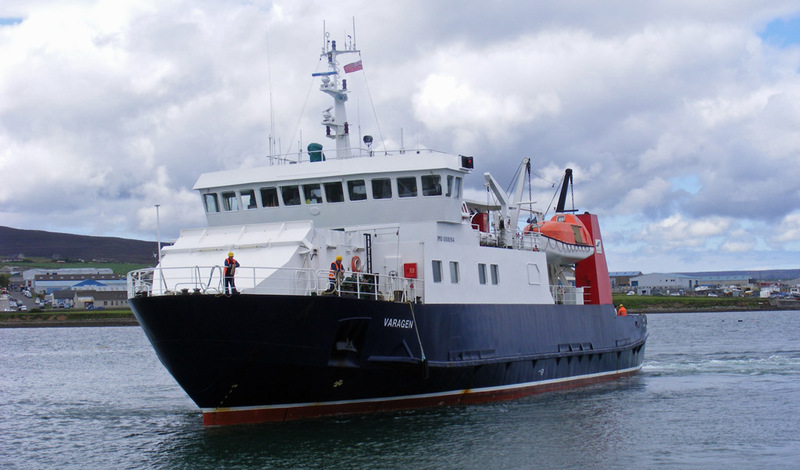 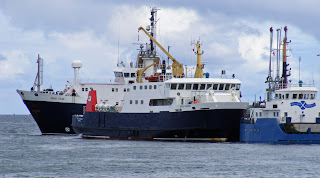 Orkney Ferries' Earl Thorfinn at Kirkwall 11 June 2012. 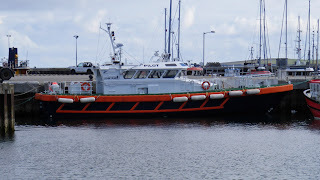 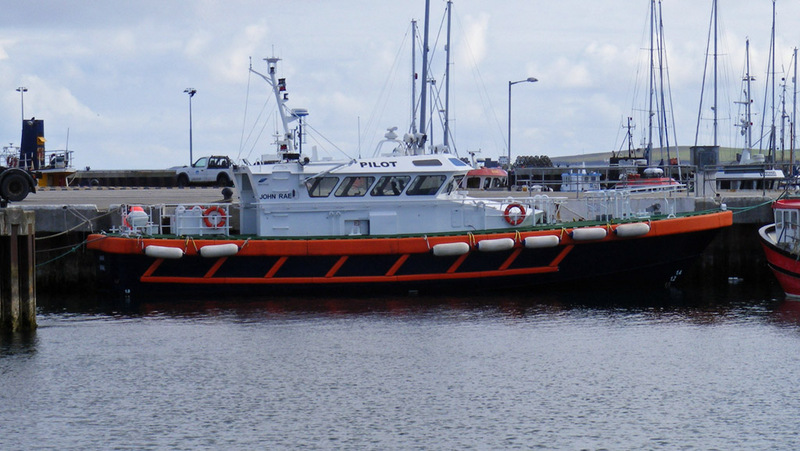 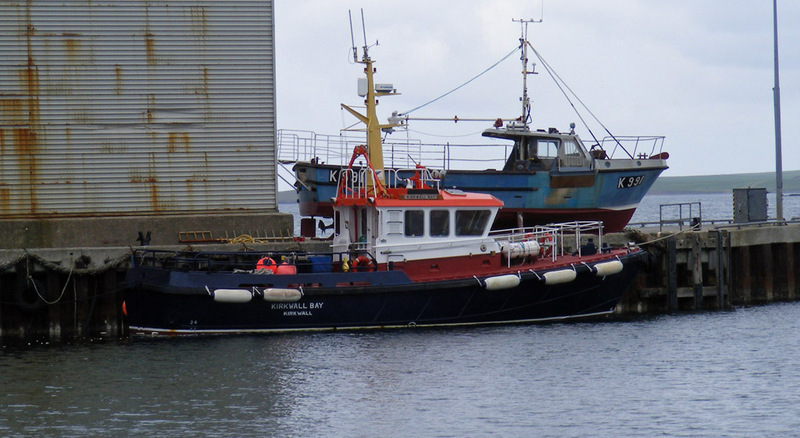 Orkney Islands Council Marine Services' pilot vessel Kirkwall Bay in Kirkwall Harbour 10 June 2012.